Leave Durban and travel through the Natal Midlands to Himeville. 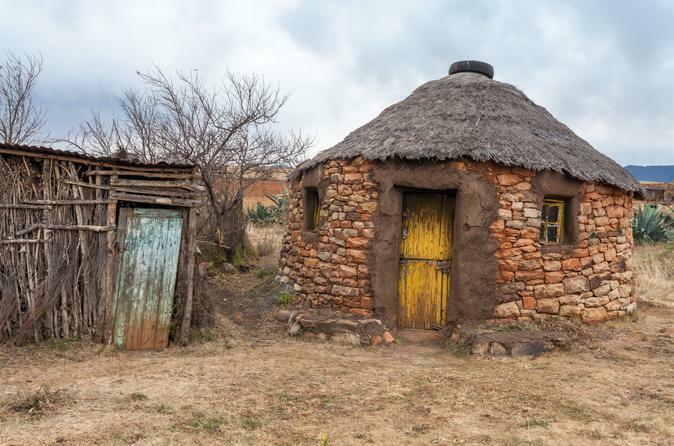 Hop into a four wheel drive vehicle and enter Lesotho via the Sani Pass, where you will visit a Sotho Village and interact with the locals of this neighborhood. Travel to Sani Pass Top Chalet for lunch before returning to Durban after a full day of exploring. 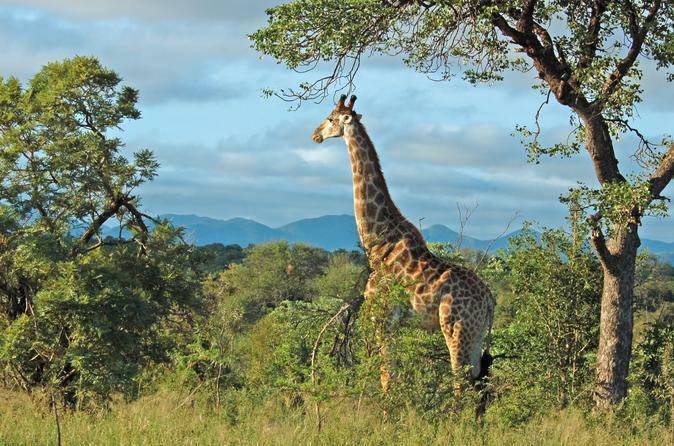 Spend a day on safari in the magical Hluhluwe Imfolozi Game Reserve on the north coast of KwaZulu-Natal. Located in the heart of Zululand, this huge, well managed reserve is home to 84 species of game and an impressive variety of bird species. It is also home to the magnificent "Big Five" - lions, buffaloes, rhinos, elephant and leopards, as well as cheetahs, giraffes, zebra, blue wildebeests, spotted hyenas and wild dogs. 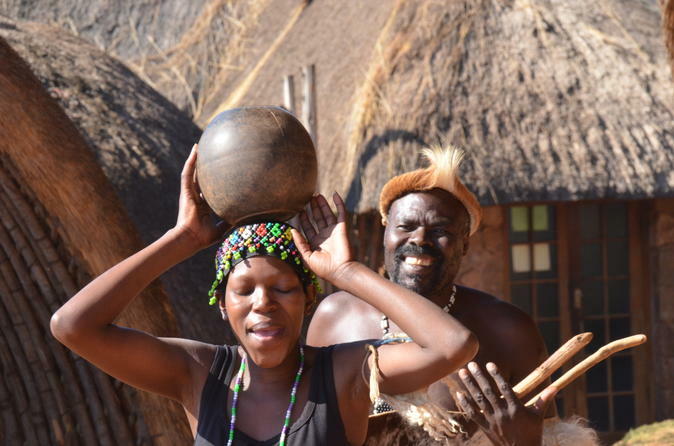 Visit an authentic Zulu kraal, Shakaland, and watch the day to day activities of the people of this village. Learn the A to Z of Zulu life from the people living it. 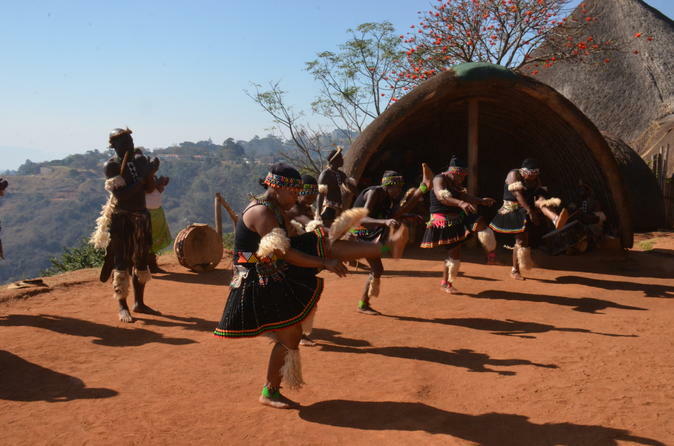 Enjoy a traditional lunch in the kraal and watch the Zulus perform their local tribal dancing. Discover the highlights of the city of Durban, with the morning dedicated to showing you the cultural and historical contrasts of this city. Experience Durban, a city of contrasts on the Durban City Sightseeing Tour. 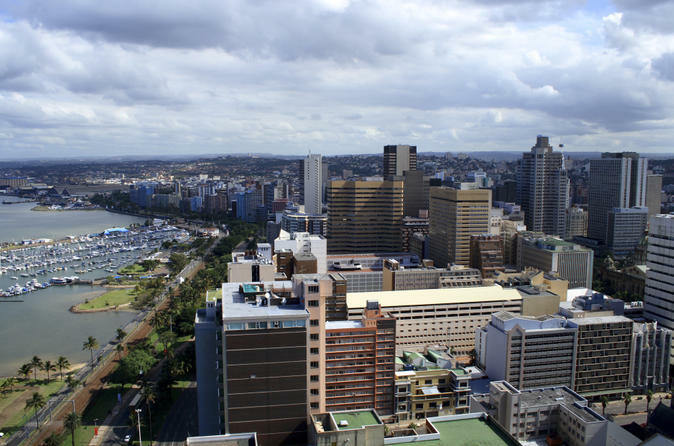 Shaped by the early Colonial settlers, see the city has developed from the indigenous Zulu population and the Indians who arrived as indentured laborers in the 19th Century. 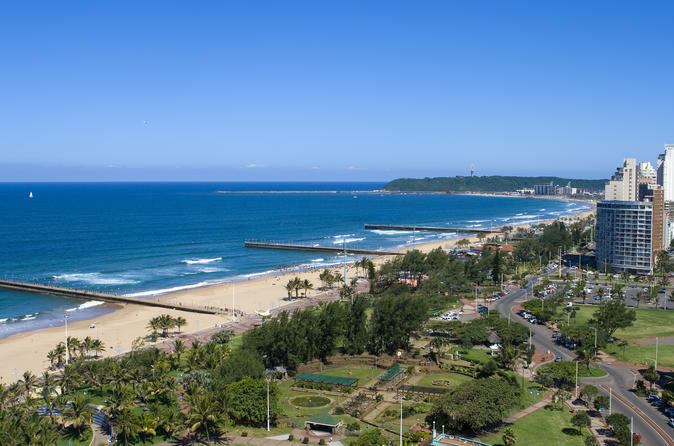 This fun and exciting tour kick starts at the busy hub of the city of Durban and winds it up to the scenic and beautiful Valley of a 1000 Hills. 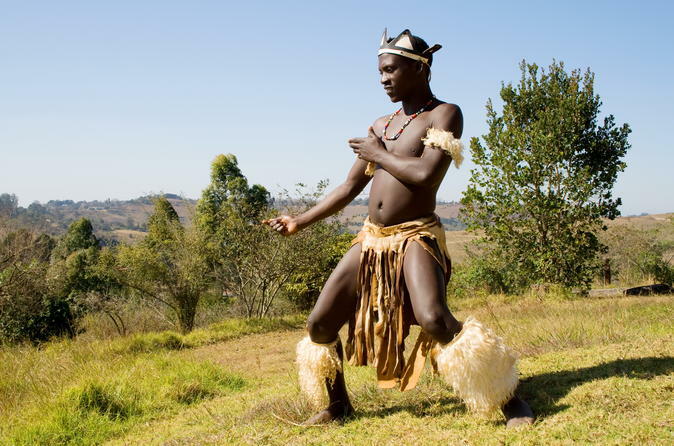 This tour is a chance to see and learn about the Zulu Culture and it's ancient beliefs and rituals. It also gives you a chance to see crocodiles and snakes at the Reptile Park. Phezulu Cultural Village and Reptile Park lies at the Valley of a 1000 Hills. Durban's world class saltwater aquarium, Ushaka Marine World will have young and old delighted! 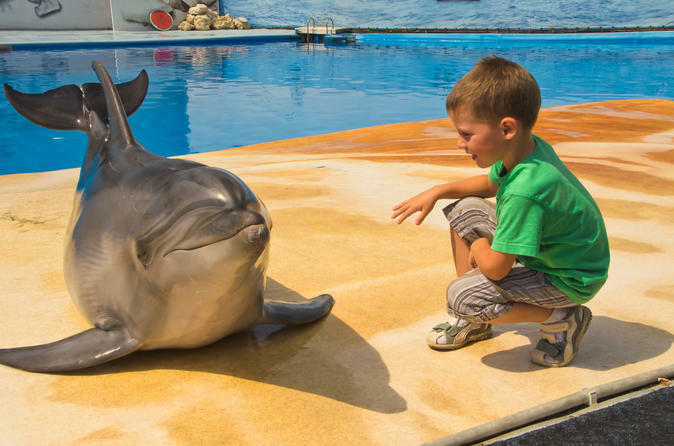 With over 30 indoor and outdoor exhibits, Ushaka Marine World includes a variety of marine life - see a dolphin, penguin and seal show, and marvel at the intelligence of these animals.